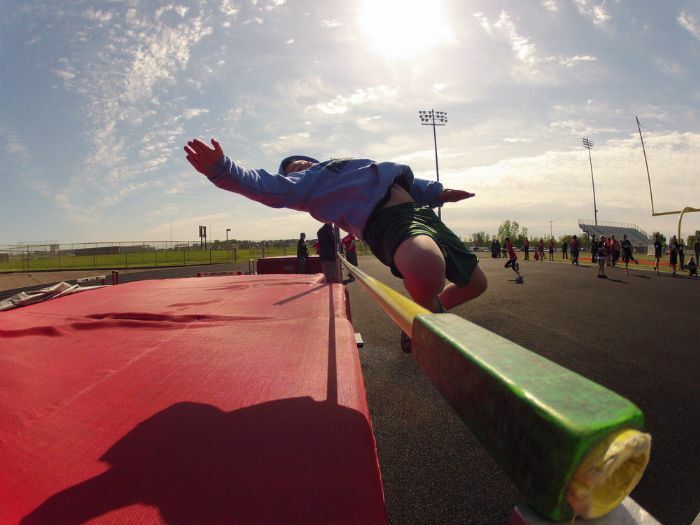 Lakeville Track and Field Association offers a program for children grades K-5 of all abilities that live in Lakeville or attend school in Lakeville. The season runs from early April through late May. Grades K-1: 50 M hurdles, 50 M dash, 100 M dash, 200 M dash, shot put, and long jump. Grades 2-5: 4x100 M relay, 50 M/75 M hurdles, 100 M dash, 200 M dash, 400 M dash, 800 M run, shot put, long jump, and high jump (grades 4-5). This program is entirely volunteer based. Information on coaching and volunteering is available at sign-up.